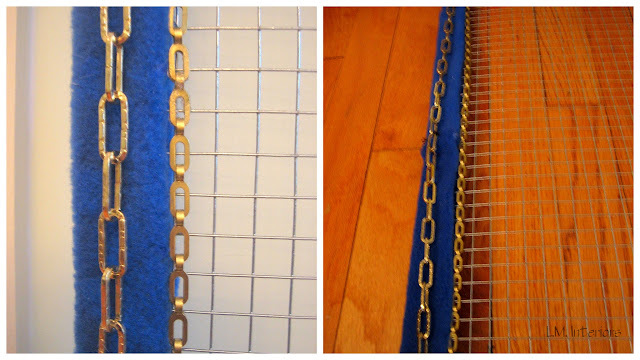 Well, the blue flannel fabric was more than enough for me to make another attempt at framing the jewelry organizer. I also added two different strands of chain links to jazz it up. I need help cutting one of the strands so I can finish this up and I know this will all be accomplished by tomorrow. 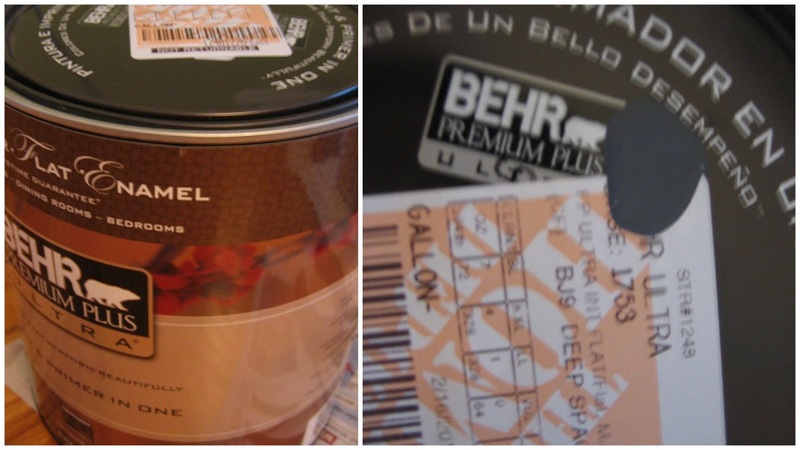 I used my glue gun and many hot glue burns later here is a glimpse. I actually prefer the gold against the blue rather than the red flannel fabric I showed you in my previous post. You might see strands of glue on the fabric if you look closely. I have to clean up the piece once I am done. This is what I need help with, hopefully this evening. I cannot wait to get it done and to start using it. My jewelry awaits. 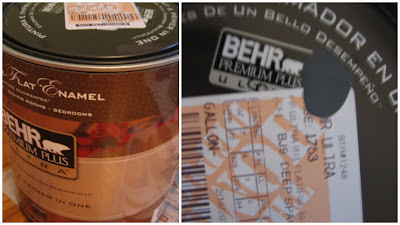 I picked up the paint for the dining room - Deep Space it is! I have started emptying the breakfront and plan to begin prepping the walls, taping and so on this weekend and hopefully get some paint on, too.